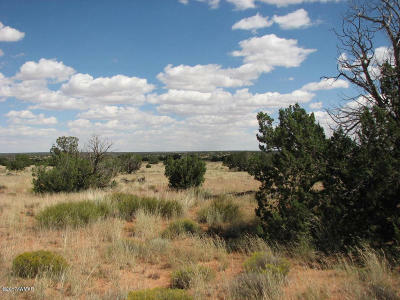 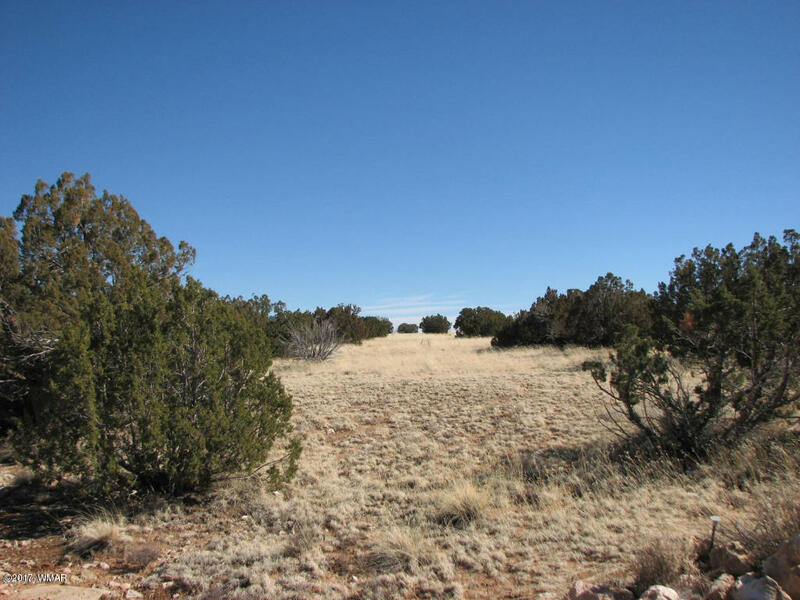 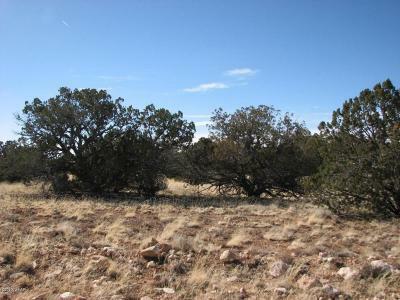 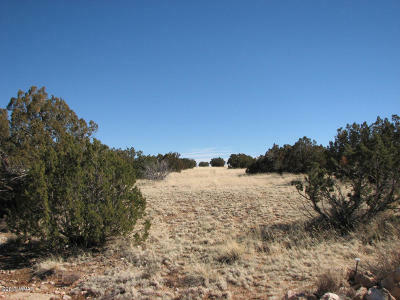 Nicely treed with Juniper & Pinion, this 37 acre parcel in Chevelon Canyon Ranch has lots of room to roam. Power is by solar or generator and you can haul water from the co-op wells, of which you are extremely close to, or put in your own well. 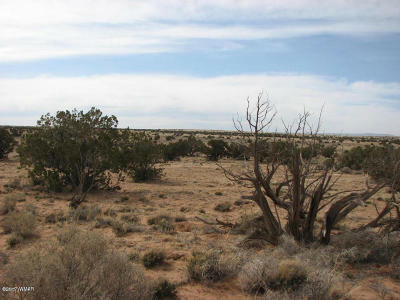 Build a home or place a manufactured home and enjoy the solitude in the wide open space. Seller may carry.